It’s passionate pet lovers like you who possess the greatest powers to save lives in your community. 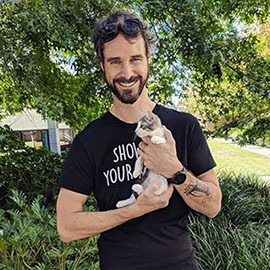 Learn how to harness these powers to drive positive change for homeless pets at the 2015 Getting 2 Zero (G2Z) Summit this September. 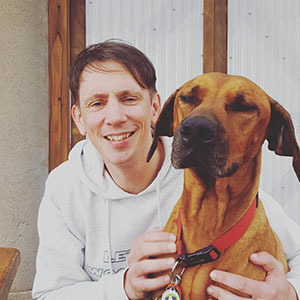 The world’s leading rescue professionals and animal advocates will be there, sharing their experiences and proven strategies to show how we can zero out the killing of companion animals and realise the vision of a future where every rescue pet finds a home. The sixth national G2Z Summit will be held week commencing 14th September, 2015. 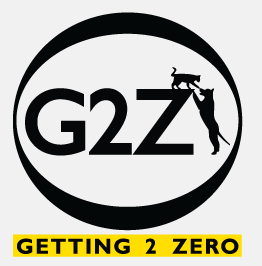 For more details on the 2015 Getting 2 Zero Summit in Surfers Paradise QLD in September, check out the Getting 2 Zero website here.